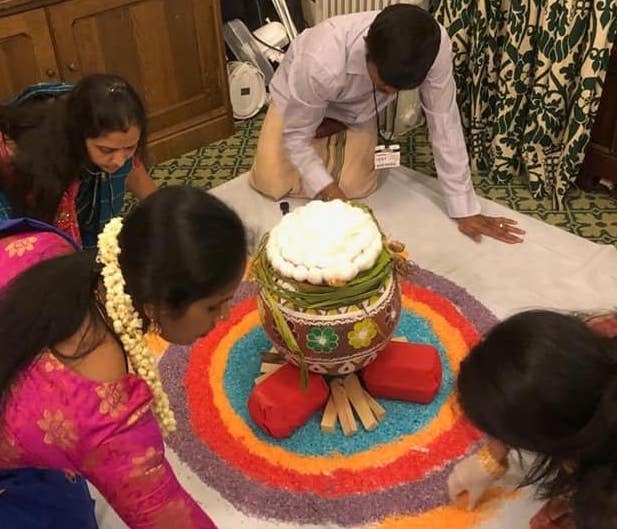 Thai Pongal celebrations took place across Britain this week, with parliamentarians and other politicians from across the political spectrum praising the contribution of the British Tamil community and pledging to continue work towards justice in the Tamil homeland. The British Prime Minister Theresa May said she wanted to say “thank you” to Tamils across the UK, adding that “We should all celebrate our Tamil community”. 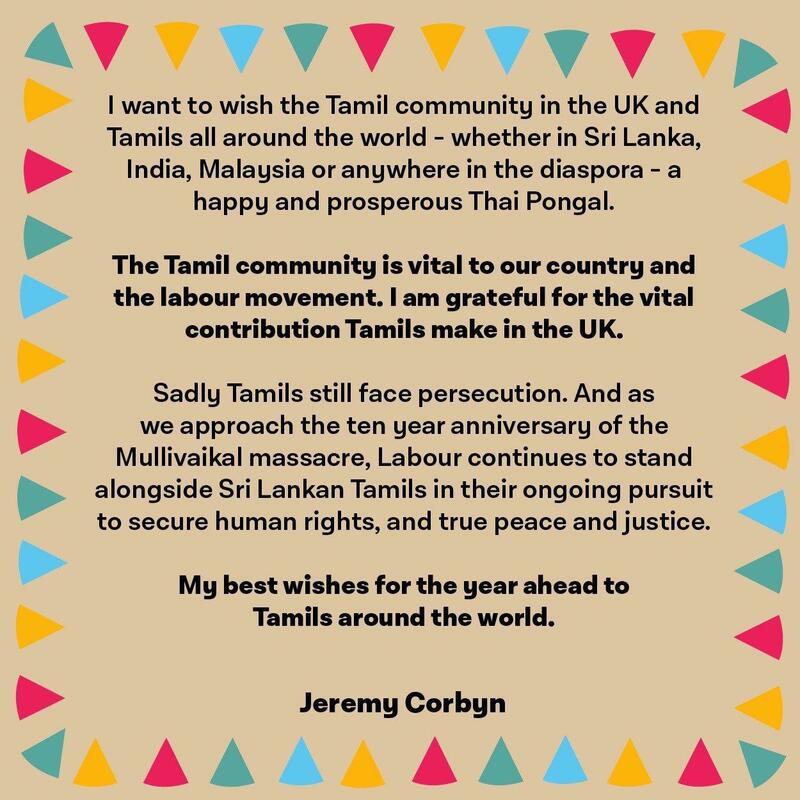 The UK Labour Leader, Jeremy Corbyn released a statement celebrating Thai Pongal by stating that he stands with the Tamil community in their pursuit of justice. In particular the Labour leader highlighted that “Tamils still face persecution”, noting that this year will mark “the ten year anniversary of the Mullivaikal massacre”. “Labour continues to stand alongside Sri Lanka Tamils in their ongoing pursuit to secure human rights, and true peace and justice,” he added. An event also took place in parliament this week, on the day of a crucial vote on Brexit in the House of Commons, with lawmakers finding time to come and join festivities with the Tamil community. Stephen Timms, Labour MP for East Ham, spoke at the event, telling the audience, that for him Thai Pongal is “also a time particularly to remember the events that culminated 10 years ago, this year… The very large number of lives who were lost, those who are mourning still, people who lost their lives at the time and those who still don’t know what happened to loved ones at the culmination of the conflict”. “As we celebrate tonight it’s right to remember the deep sadness and loss that so many will be remembering in the course of this year. As we know and indeed have just been remembered the conflict did not all end 10 years ago, problems are continuing. I’ve just been looking this afternoon at one of the latest United Nations reports… drawing attentions to allegations of continuing torture, all sorts of things that should not be happening that are still happening in Sri Lanka. So we remember tonight those who are suffering still. I was very pleased to attend the meeting of the United Nations Human Rights Council in Geneva in September… The focus must all turn to the forthcoming session… when we need to press really for determination. There have been lots of revolutions, lots of right things that have been said. There’s a special responsibility for the UK in this, because lots of assurances were given to and received by the British Prime Minister David Cameron when he visited Sri Lanka. So there is a particular responsibility for us in the UK to ensure that Britain’s commitments are honoured and the promises that were made are delivered - which they haven’t been. So I think we do need to focus some real effort and energy on the forthcoming session of the Human Rights Council and look for determination there." "We have to make sure that we get a fair deal, truth reconciliation and justice for Tamils in Sri Lanka and around the world. I will continue to do that with my cross party group of colleagues." 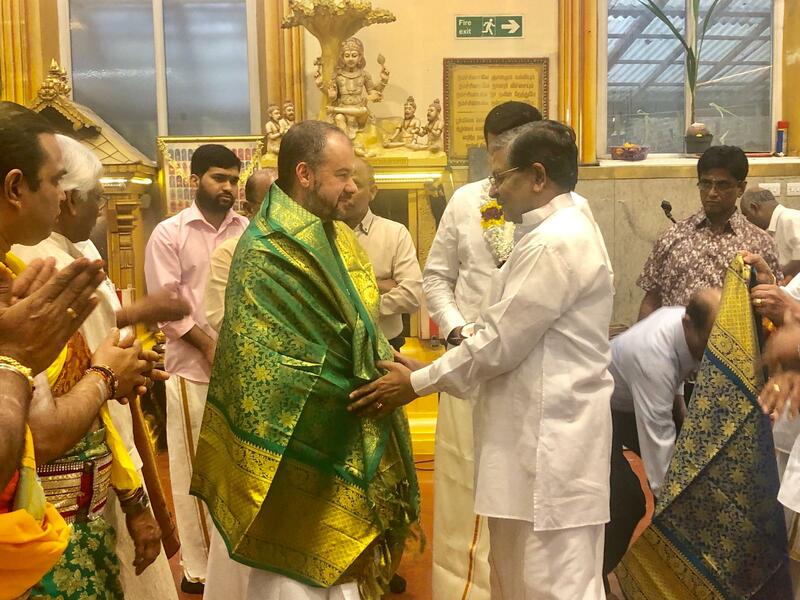 Scully was also present at the Ealing Amman Temple earlier in the week, where he attended a Hindu ceremony held to mark the Tamil festival. “This is a special time of year for Tamils not just in the United Kingdom but all around the world, and of course in Sri Lanka as well”. 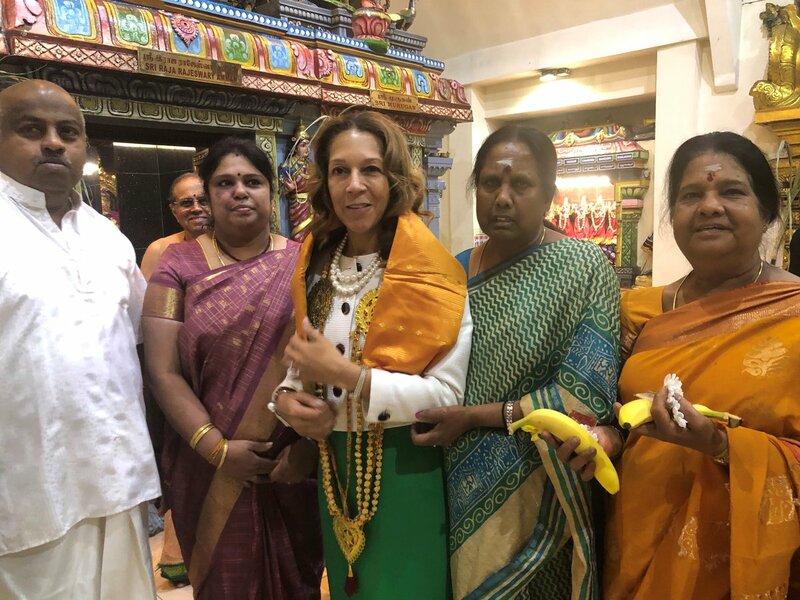 Helen Grant, Member of Parliament for Maidstone and The Weald, also attended festivities at a temple in Stoneleigh, where more Thai Pongal celebrations were being held. Parliamentarian Gareth Thomas released a video message to mark the occasion, wishing his constituents a “very happy festival” adding that “time for our family and friends at major festivals like Thai Pongal is going to be hugely important”. 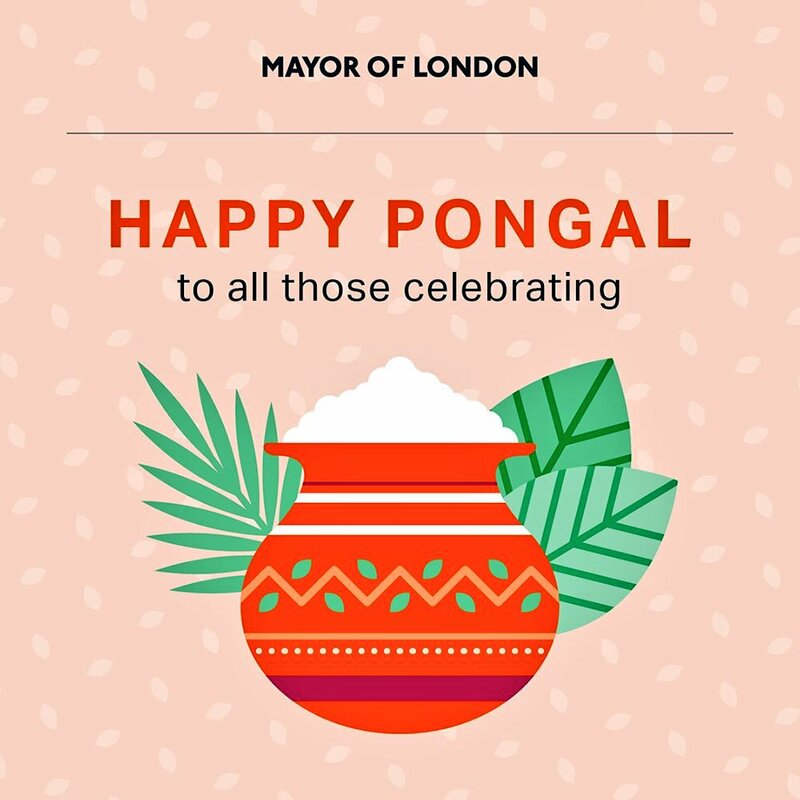 "Happy Pongal to our wonderful British Tamil community. Zac Goldsmith MP, also said the festival is “ an opportunity for all of us to acknowledge the enormous contribution made by Britain’s Tamils to our country’s cultural, social, economic and political life”. “I want to extend my warmest wishes to the British Tamil community who are celebrating Thai Pongal and giving thanks for a plentiful harvest, as well as the friends, families and loved ones around them”.